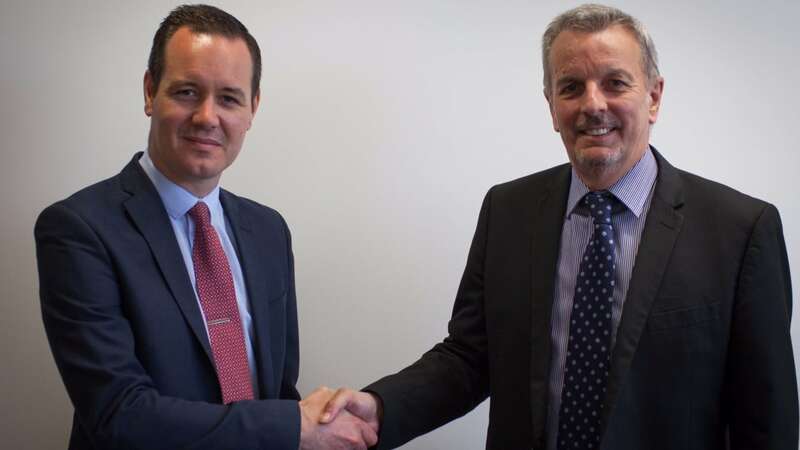 St Helen’s based EDP, one of the UK’s leading health, safety and environment consultancies, has completed the strategic acquisition of IOM Consulting Ltd.’s (IOM) asbestos site services division. The acquisition is part of EDP’s growth strategy following a management buyout in 2014, and enables EDP to provide clients with a full range of property compliance and risk management services that now includes UKAS accredited asbestos surveys, re-inspections, air monitoring, and 4-stage clearances; as well as remediation consultancy and asbestos awareness training. As part of the acquisition, a 34-strong team of experienced asbestos staff from IOM have joined EDP. In addition, EDP has acquired the office locations in Glasgow and London, with specialist teams also located in Edinburgh and Stafford, which significantly increases EDP’s geographical spread across the UK. EDP Managing Director, Mark Haydock said: “This acquisition represents a positive step forward in our growth plans. From a strategic point of view, it means we will strengthen our services to customers in the short- term and they will benefit from significant cost savings in the long-term. With this purchase, EDP has acquired a business which is fully UKAS accredited and has provided asbestos services around the UK for over 30 years, from offices in Scotland, the Midlands and London. EDP provides health and safety, asbestos, property compliance, environment, sustainability and security consultancy services to large PLCs and smaller corporate businesses regionally, nationally and globally. For further information about EDP visit www.edp-uk.com or call 08456 44 53 54.